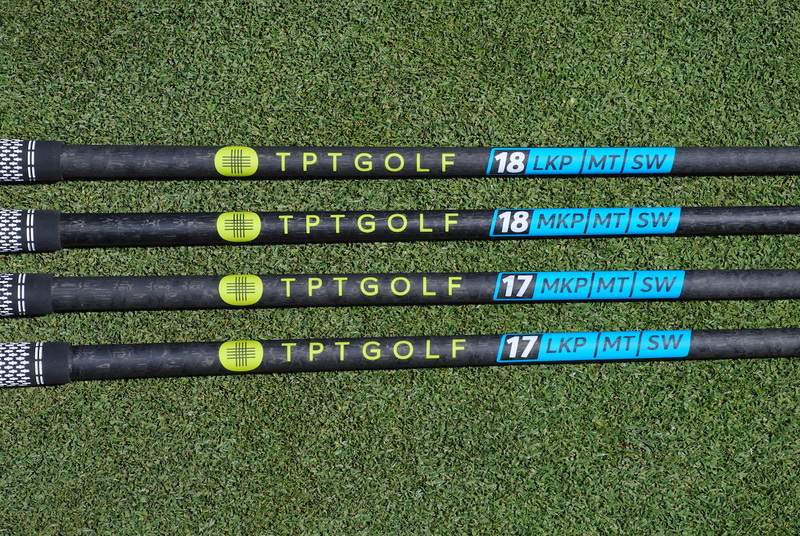 TPT Golf is launching its much-anticipated line of revolutionary golf shafts to golfers in Malaysia through MST Golf, the country’s largest golf retail specialist. MST Golf will be the exclusive retailer of TPT Golf shafts in Malaysia, offering TPT Golf shaft fittings at its Technical Centres located at TPC Kuala Lumpur, the Intermark Mall in Kuala Lumpur, and at its Petaling Jaya Superstore, the largest fitting and service centre in Malaysia. MST Golf will also make TPT Golf shafts available to golfers through mobile fitting events located throughout the country. 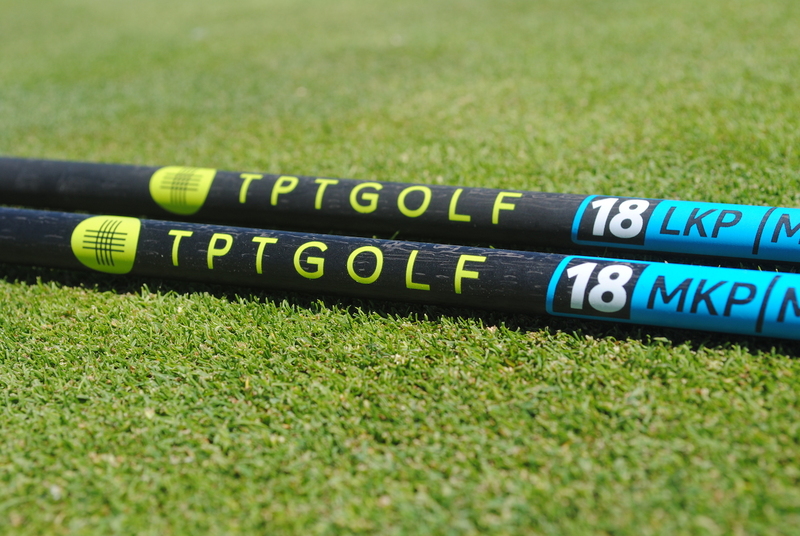 TPT Golf shafts are sold exclusively through its network of Authorized Fitters, which currently includes more than 200 elite fitters located across the world.